When it comes to selecting materials for your windows, Polyvinyl Chloride (PVC) is a popular choice, and it’s not hard to see why. It’s strong, long-lasting and resilient yet lightweight, and virtually maintenance-free since it won’t warp, flake, rot or need to be painted. Just wipe down with a damp cloth to clean. What’s more, the insulating and energy-saving properties of PVC windows make them great at stopping draughts and absorbing the sun’s warmth to enhance heating and reduce bills. Unwanted noise is kept at bay at the same time. Lockable handles and shootbolts can also be fitted into these windows for added security. Equally, because this stuff is so hard, PVC windows are very difficult to damage or break through. All of which means that these kinds of windows are really worth thinking about, whether your current ones need replacing, or you just think it’s time for an upgrade that will add value to your home. 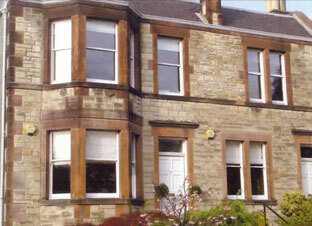 If you’re looking to replace your PVC windows or doors, Edinburgh, of course, has a number of providers. 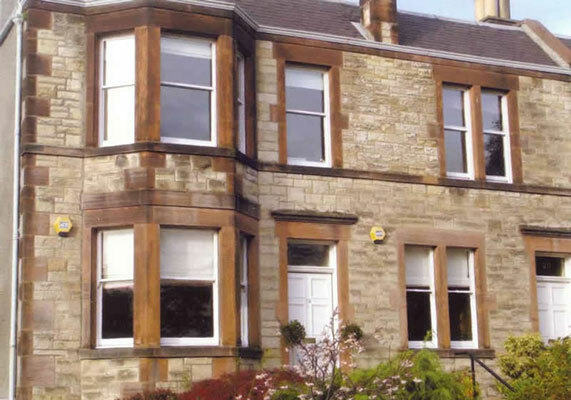 But at Custom Joinery, we have many decades’ experience of supplying PVC sash and casement windows in Edinburgh and around, as well as French doors, door sets and the like. 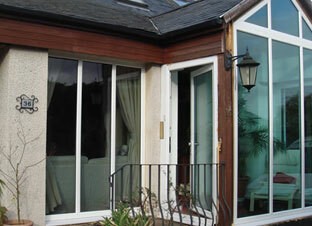 Choose from single or double glazed units on all our products. Our fully equipped workshop can help whatever your joinery requirements, and we belong to the Federation of Master Builders, while many of our craftsmen have spent a good three decades or more in the industry. 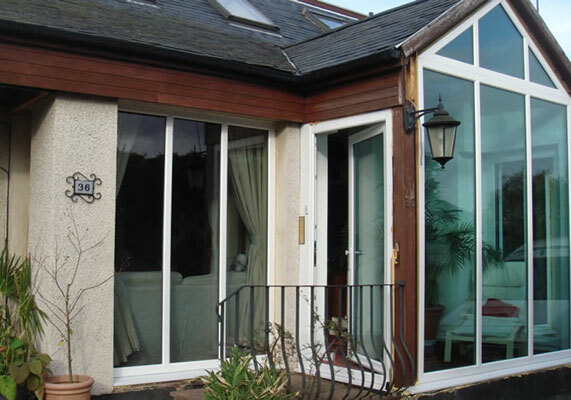 It’s the quality of our products and workmanship which sets us apart, along with our keen eye for detail, whether you’re looking for PVC windows or French doors in Edinburgh or anything else. 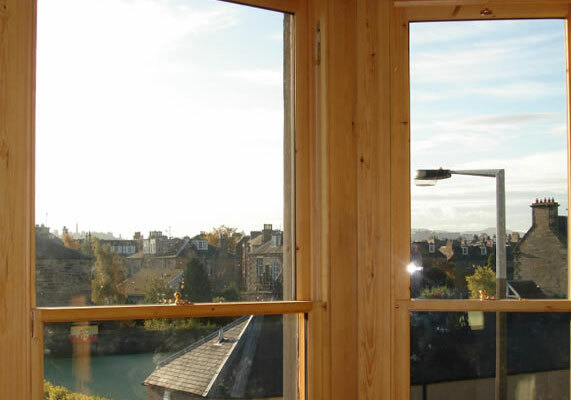 All our products are also designed to have the very latest in energy saving technology, which again sets apart from others offering PVC windows in the Scottish capital. Like what you’ve heard and want to know more? 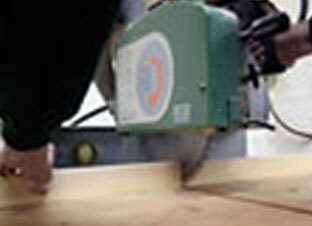 Give us a call today on (0131) 337 3003 or email us, asking for a free, no-obligation quote.